Dr. Cooke received his medical training at St. Louis University School of Medicine and trained as a psychiatrist at the University of Maryland/Sheppard Pratt where he was chief resident. After his residency, Dr. Cooke completed a forensic psychiatry fellowship at Yale University. Currently, Dr. Cooke is an attending physician at the UF Health Shands Psychiatric Hospital and treats patients in the outpatient clinic. He is a medical school course director and instructor. Dr. Cooke has provided forensic expertise in cases involving sanity, competency, risk assessment, medical malpractice, guardianship, and testamentary capacity. After receiving his medical degree from the George Washington University School of Medicine, Dr. Reisfield completed an anesthesiology residency at the University of Florida and a pain medicine fellowship at the Massachusetts General Hospital/Harvard University. 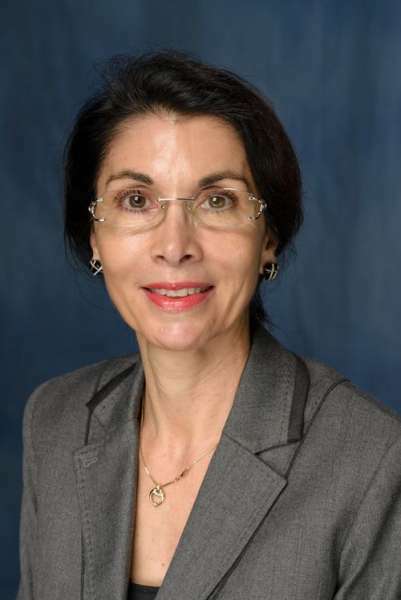 Dr. Reisfield subsequently served as a hospice medical director and a pain and palliative medicine division chief at the University of Florida in Jacksonville. 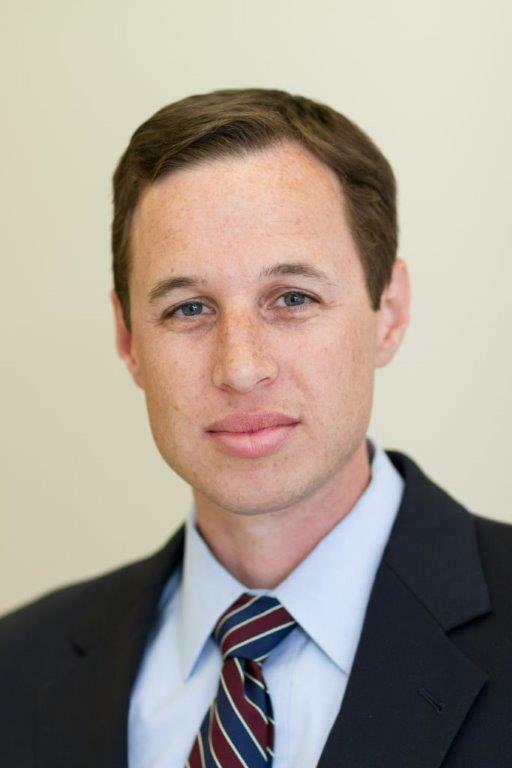 As a part of his transition to the University of Florida in Gainesville, Dr. Reisfield completed an addiction medicine fellowship in the department of psychiatry. Dr. Reisfield is board certified in anesthesiology, addiction medicine, and pain medicine. He is a clinician-researcher and has authored more than 75 articles and book chapters. 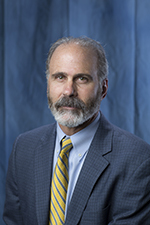 He currently serves as a forensic expert in the UF Forensic Psychiatry Division. Dr. Reisfield’s forensic expertise includes pain management, substance use disorders, diminished capacity due to intoxication and other impairment issues. Dr. Martha Brown attended medical school, and completed her residency and fellowship at the Medical University of South Carolina. After graduation, Dr. Brown moved to New Orleans where she was an Assistant Professor at the LSU Medical School and became Louisiana State Physician Health Program Director. After leading this program for impaired health professionals, developing prevention and treatment for patients from physicians to professional athletes, she was recruited to the University of South Florida (USF) Medical School. At USF she became an Associate Professor of Psychiatry and Director of the Division of Addiction Psychiatry. 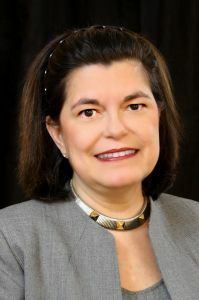 In 2006, in addition to this position, she became Associate Dean for Faculty Development in the USF College of Medicine. Dr. Brown also has a long history of being asked to be an expert by State and Federal governmental agencies. She has a number of scholarly and research interests in addiction psychiatry. Natalie Snodgrass, MD is a board certified forensic psychiatrist who trained in adult, child and forensic psychiatry at the University of Florida. In addition to these qualifications she is also certified to perform on examining committees to determine an individual’s capacity to care for their needs and to participate in decisions in which they are affected.